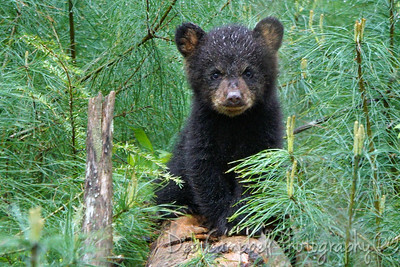 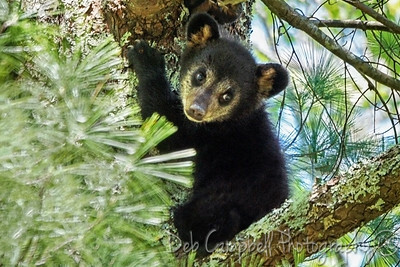 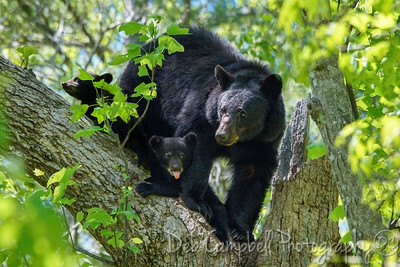 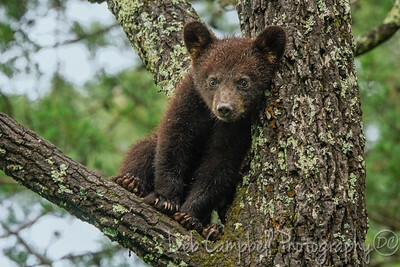 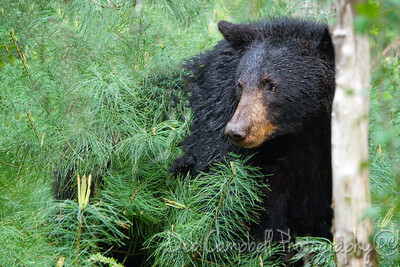 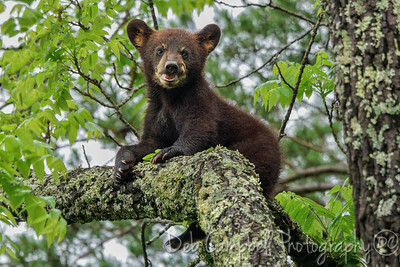 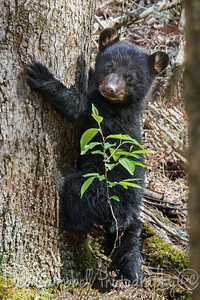 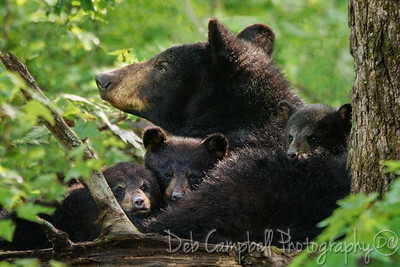 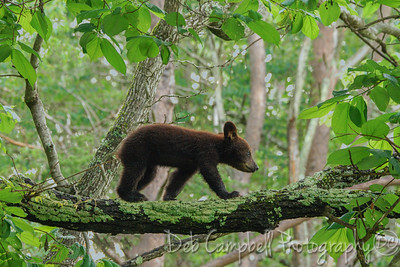 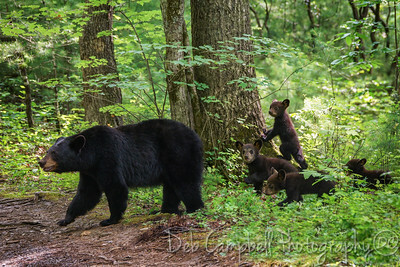 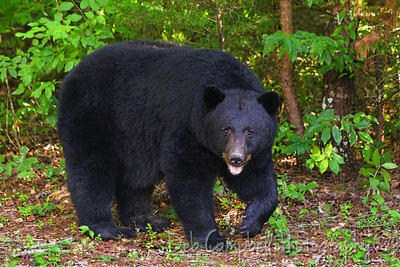 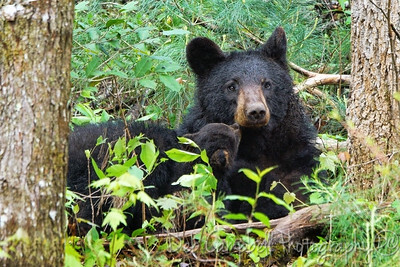 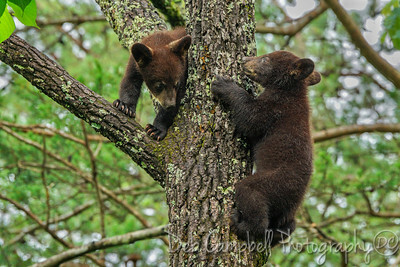 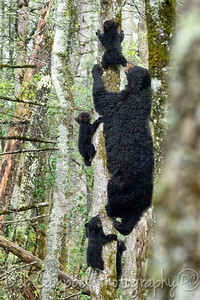 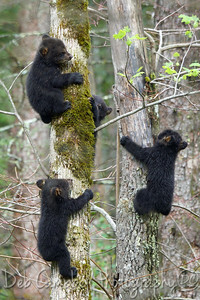 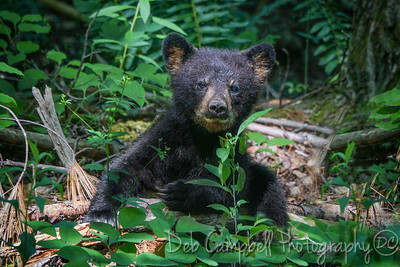 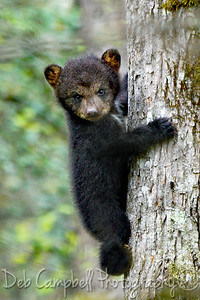 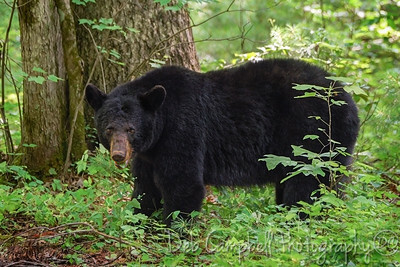 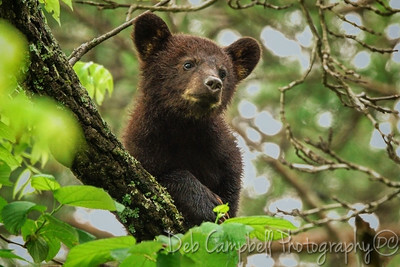 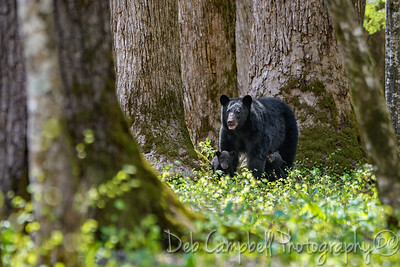 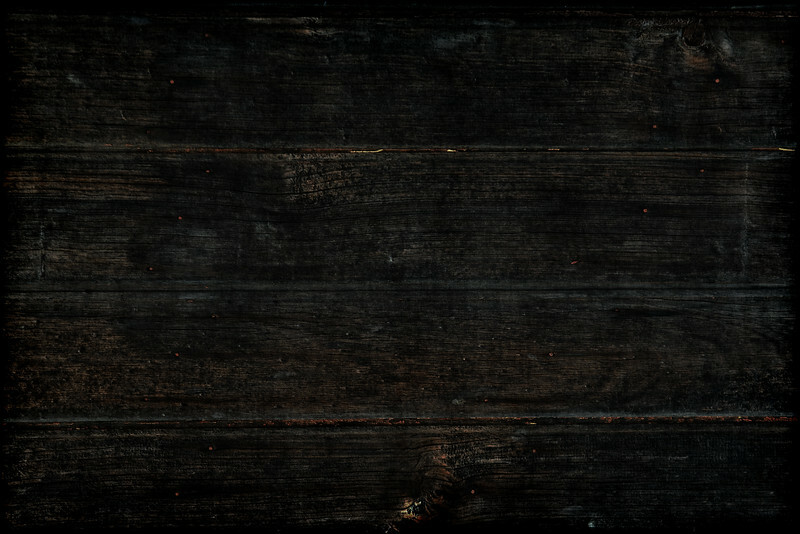 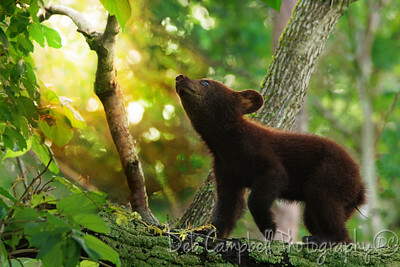 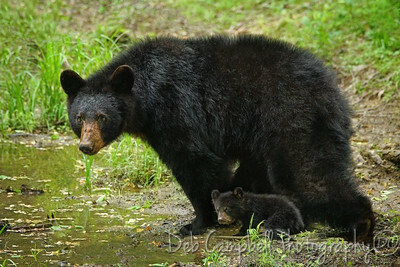 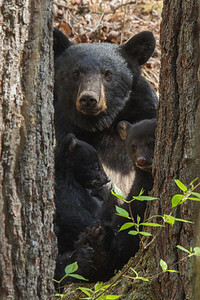 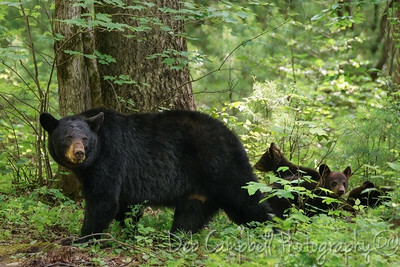 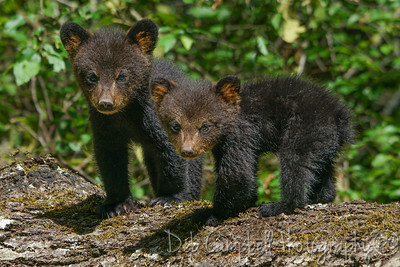 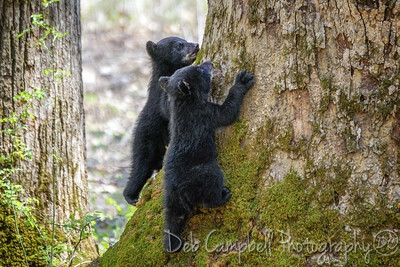 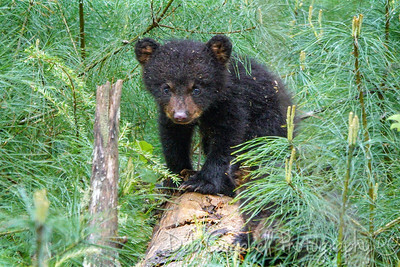 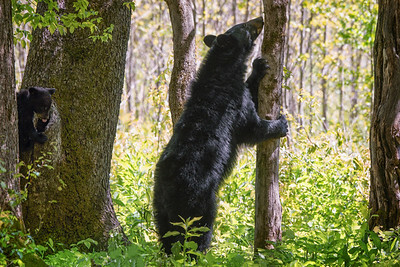 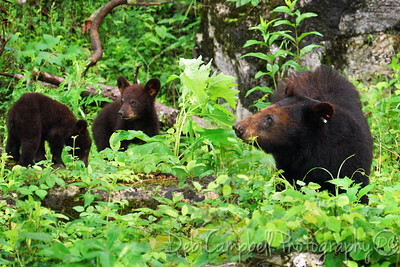 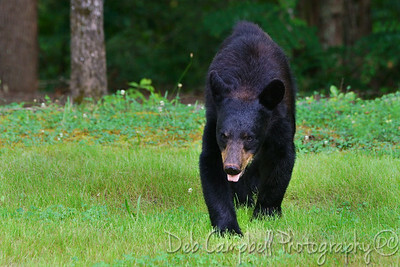 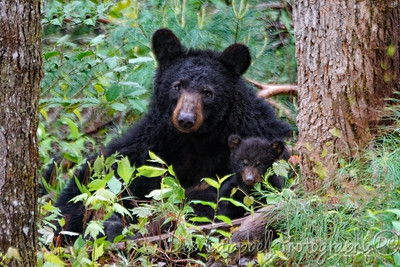 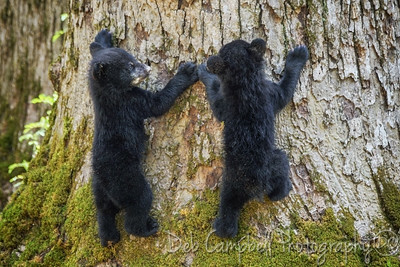 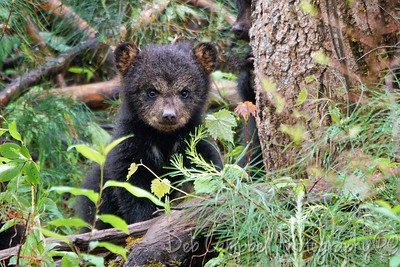 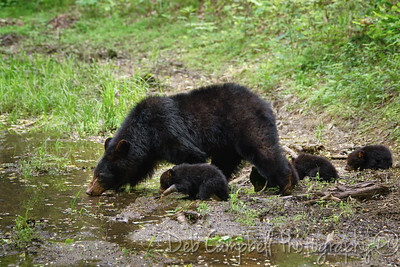 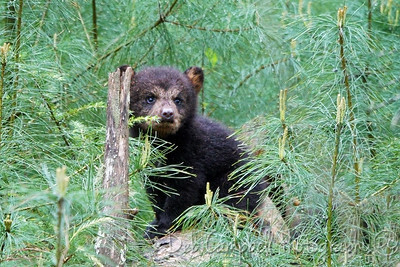 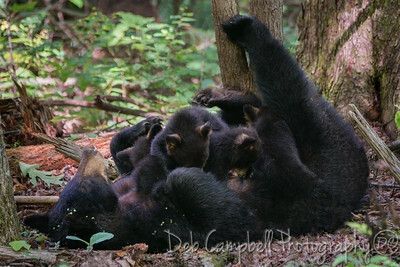 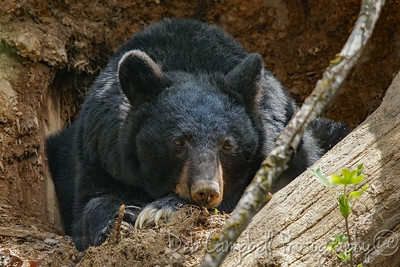 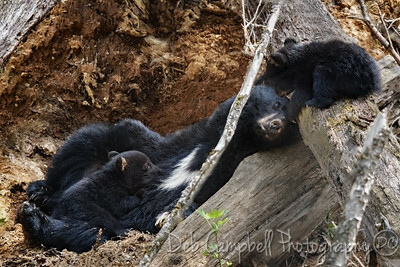 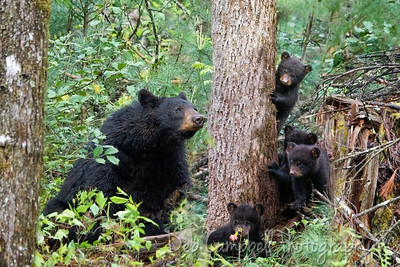 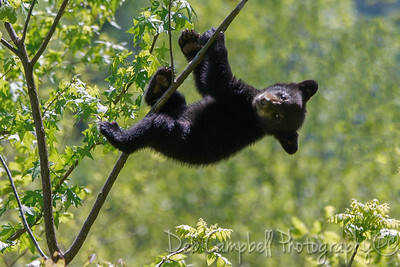 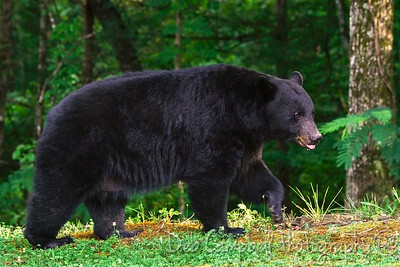 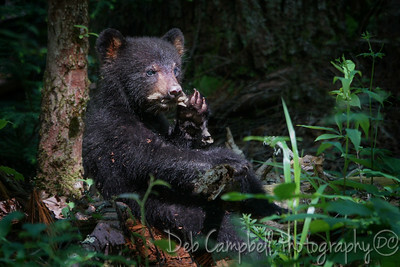 Black Bears seen and photographed in around the Great Smoky Mountains in 2017. 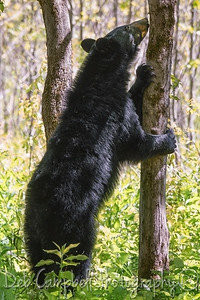 The one that (almost) got away! 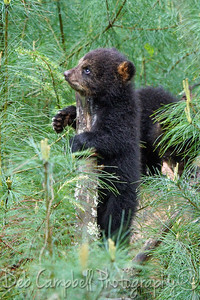 A cute little member of the quad squad. 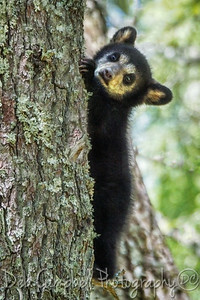 Another cute little member of the quad squad.